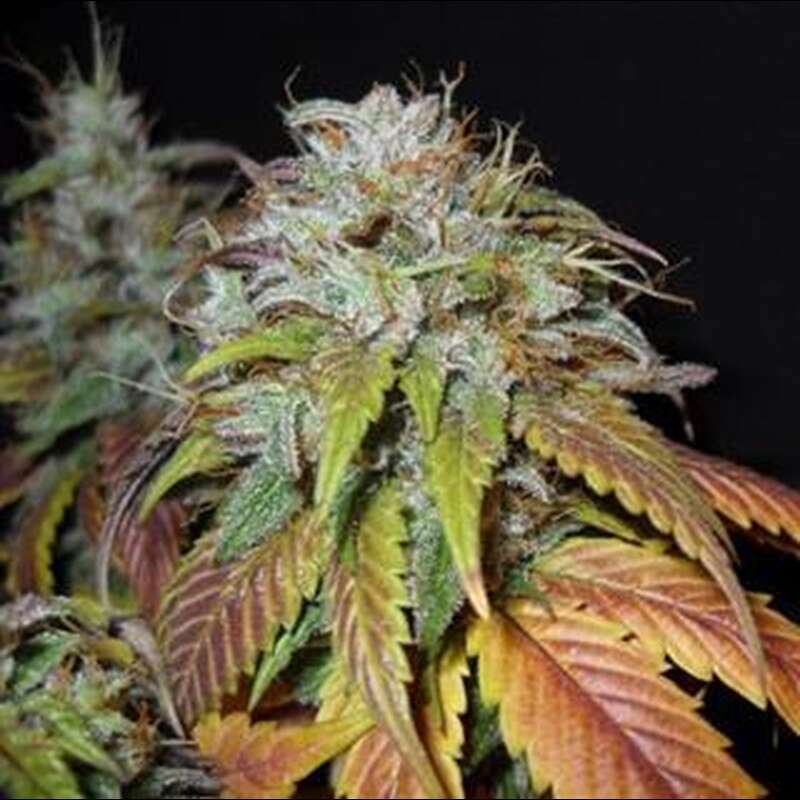 Nirvana Swiss Cheese is a hybrid of our discontinued marijuana strain Swiss Miss and a curious Skunk #1 phenotype that was discovered in the UK and smuggled to Amsterdam in 2007. A mix of a very early Swiss Skunk and a robust cannabis strain from Nepal, Swiss Miss contributes an old school flavor that makes Swiss Cheese cannabis unique. These marijuana seeds are mould resistant and beginner friendly.